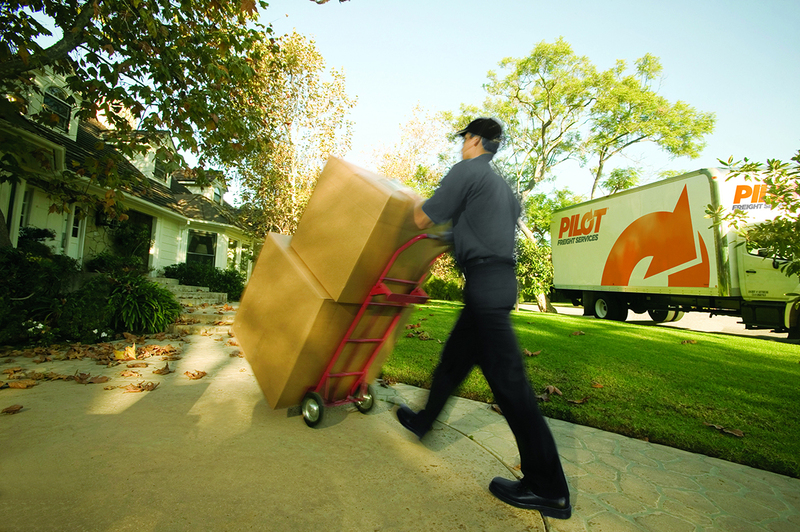 When you choose Pilot as a transportation partner, we know you trust us to keep your freight on track and deliver your shipments on time. We couldn’t do that without our drivers, who play a critical role in our success. From pickups to deliveries and with every transaction, they each put their best foot forward to represent our company’s commitment to our customers. We’re saluting our drivers during National Truck Driver Appreciation Week. Join us in thanking them for all they do to transport your goods safely, quickly and reliably.